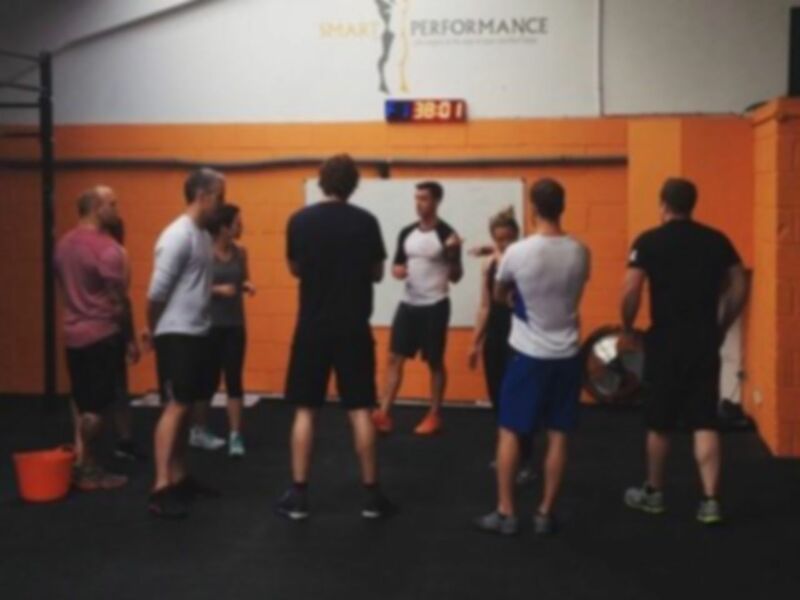 At Smart Performance, we are proud of the quality of programming we offer and of the level of coaching standards delivered by our team. 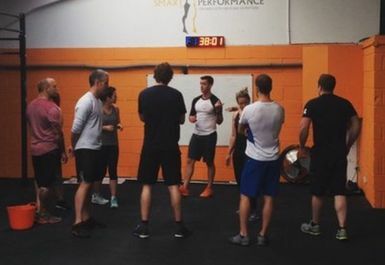 All of our coaches compete and train to a very high standard – they live and breathe human movement and understand strength and conditioning – we know how to get the best from you. Whether your goal is to become a serious Crossfit athlete, competing at National events or to just get stronger and fitter, we can help you. We have created our own coaches training academy. Our team are all qualified to the industry standard but we then take this to a new level, with more rigorous testing and standards, ensuring that you get the best coaching in the South. We have an allocated staff member who's main role is to improve and refine the coaching standards, through both internal and external course and qualifications. If a coach doesn't meet our standards, they cant coach you. 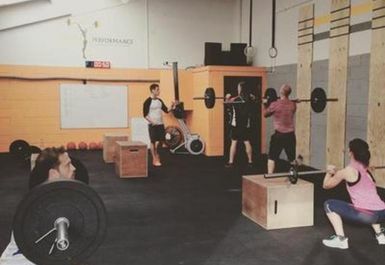 We break fitness into ten domains and look to maximise your athletic output in each class to either reach your fitness goal or prepare you to compete in CrossFit. The ten domains are: Cardiovascular and Respiratory endurance, Stamina, Strength, Flexibility, Power, Speed, Coordination, Agility, Balance, and Accuracy. We do this through firstly teaching you functional movements that humans are designed to perform in every day life. Squatting, lifting, picking things up, pushing and pulling are tasks as humans we are designed to do. Its in our DNA. We look to have a member run further, jump higher and pick up a heavier weight than ever before, its all measurable and trackable. We maximise your athleticism.